Photos today are not just used to capture moments. 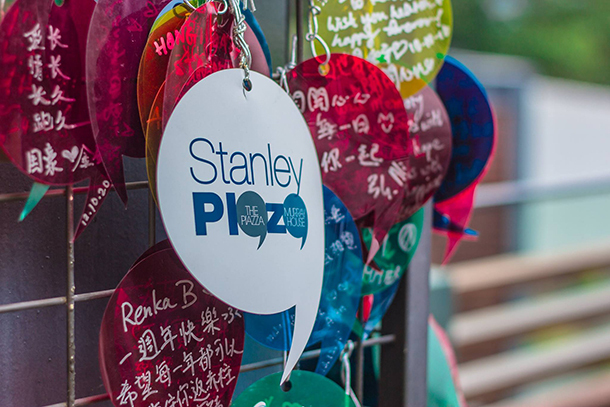 They are also used as tools to encourage and inspire us to visit a certain place or do something extraordinary that we will remember for the rest of our lives. 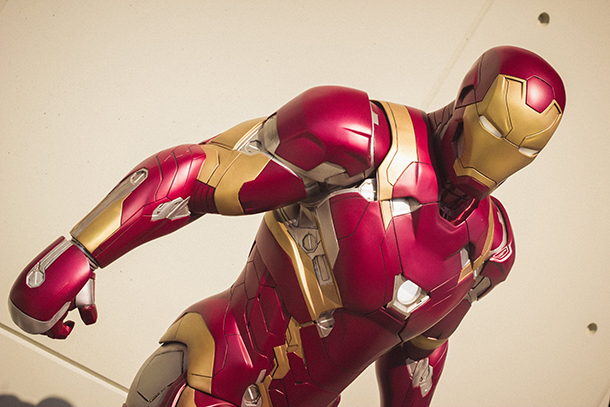 And like everyone else, a photo gallery is something that we all love to compile! 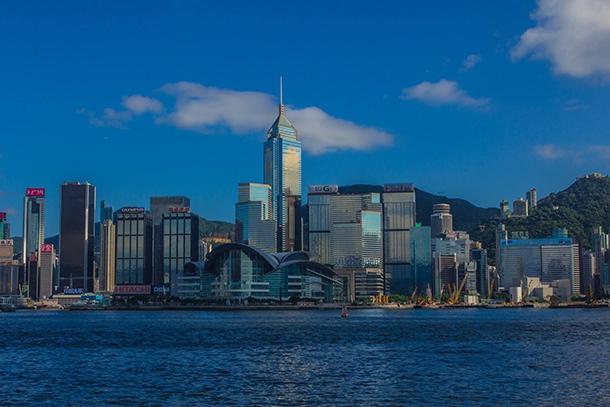 One of the best places I’ve ever visited so far with amazing skyline and astonishing views is Hongkong. 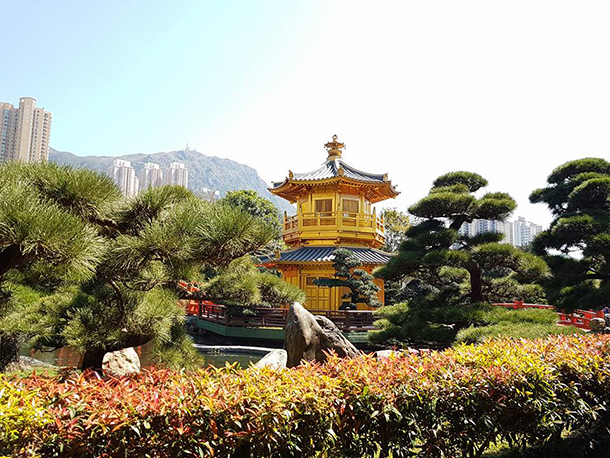 After several travels to this amazing city, I have compiled this Hongkong Photo Gallery that showcases all the things that I love most about Hongkong. Some of these photos were also taken from our trip with friends in Hongkong and Macau. These were taken at different years and from different lenses. It’s a collection of the sights we’ve seen and the great ambiance we’ve experienced. 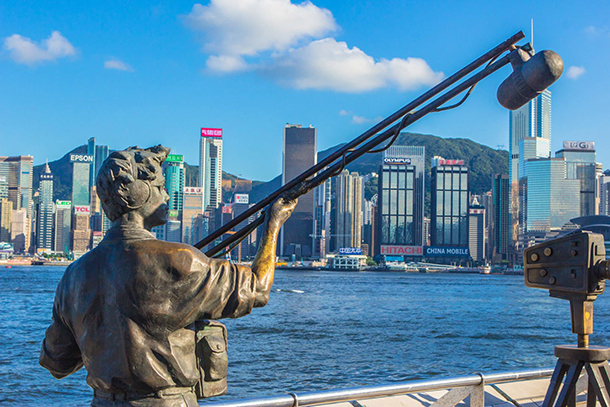 From the skyline at Victoria Harbor, to the overlooking views at the Victoria Peak and the serene beauty of Stanley Beaches – almost every corner of Hongkong is a wonder to behold. It is a metropolis that values green space with its parks and hiking trails. This Hongkong Photo Gallery aims to inspire other travelers who, like me, loves a bustling city and enjoys exploring a metropolis. Check out this amazing collection to inspire your wanderlust! 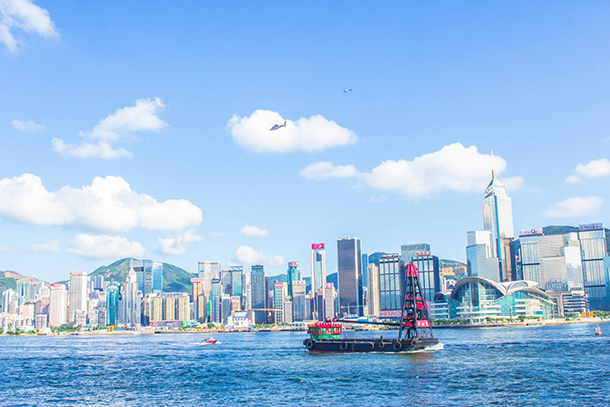 View of the Hongkong skyline at the Victoria Harbor. 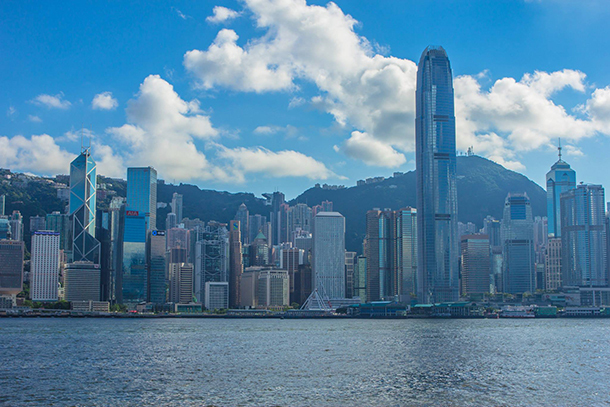 The photos from this Hongkong Photo Gallery were taken both from the Hongkong Island and Kowloon sides. 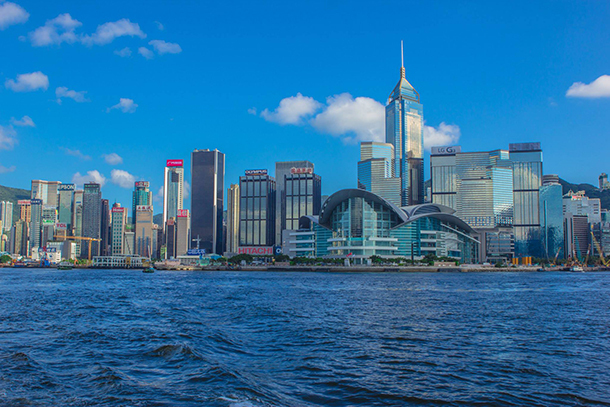 The Victoria Harbour is home to Hongkong’s most famous skyline. 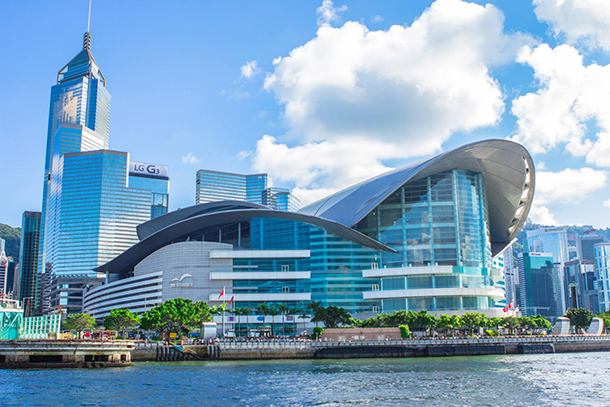 It is situated between Hong Kong Island and Kowloon in Hong Kong. The harbour is a major tourist destination with its spectacular views. It is no wonder that great photos from this area alone has been captured. At night, the Symphony of Lights can also be viewed here. 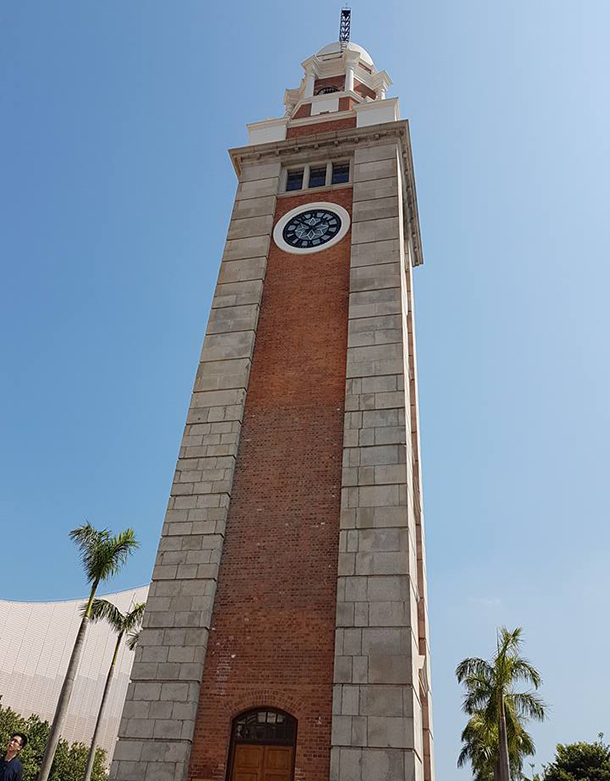 Photo of Hongkong’s Clock Tower, the only remnant of the original site of the former Kowloon Station on the Kowloon-Canton Railway. 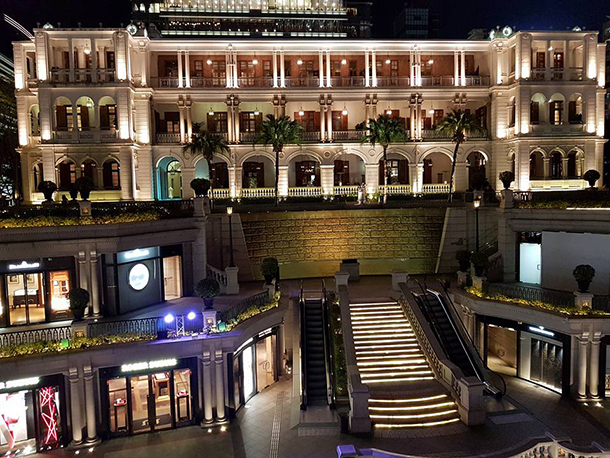 Hongkong’s cultural and shopping landmark, the 1881 Heritage is a must-see when traveling to Hongkong. 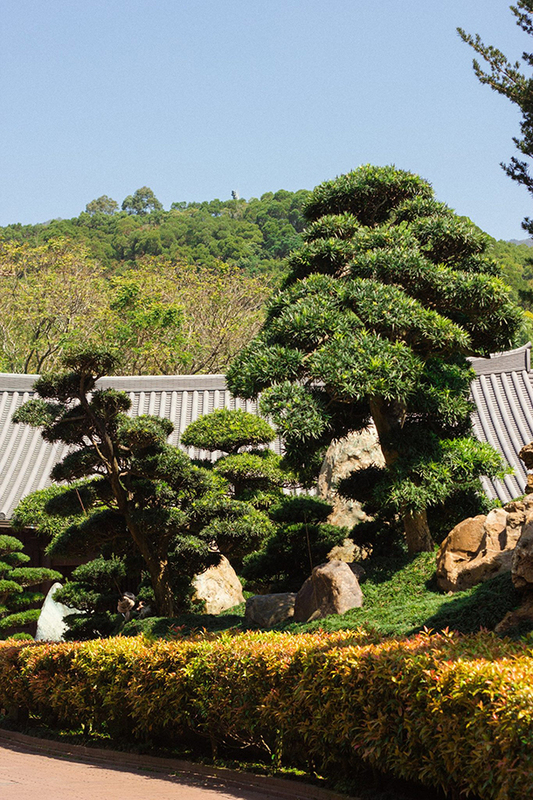 A visit to this site will surely take you back to the Victorian-era Hongkong. 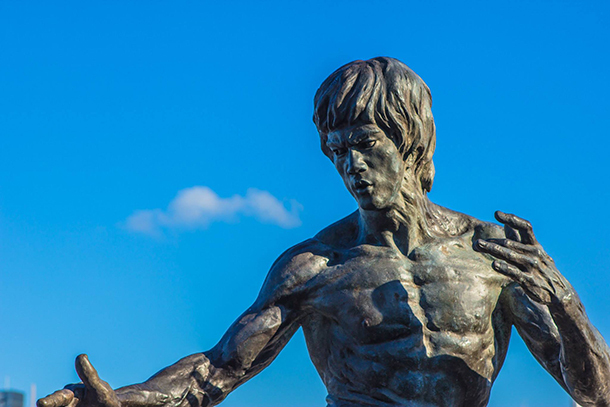 Some statues at the Avenue Of Stars, including that of Bruce Lee, at the Victoria Harbour waterfront in Tsim Sha Tsui, Hong Kong. 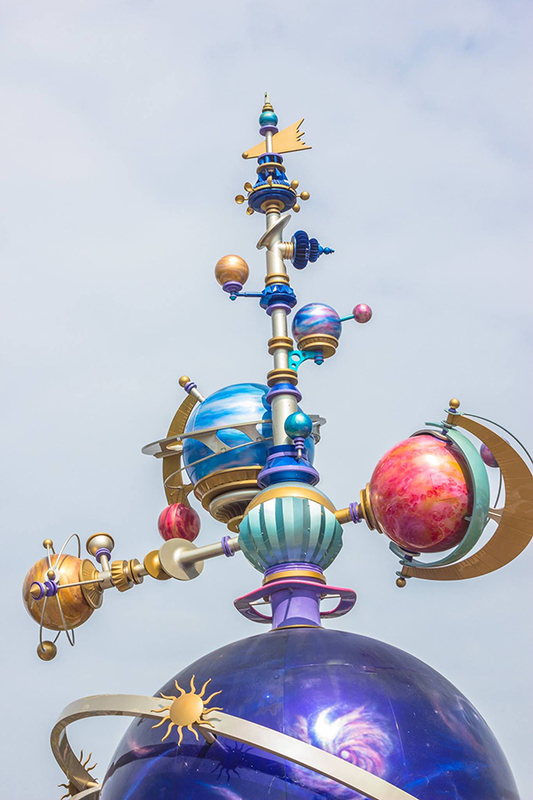 The Avenue of Stars is currently closed for repair and improvement. 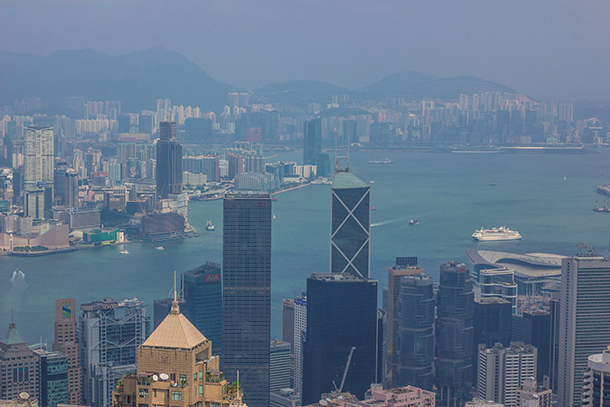 If you’re looking for the best overlooking views for your very own Hongkong Photo Gallery, then a visit to the Victoria Peak should be high on your list. 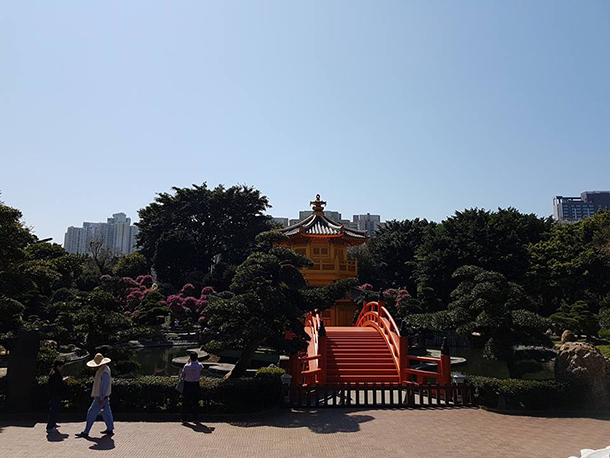 Meticulously maintained landscape at the Nan Lian Garden. 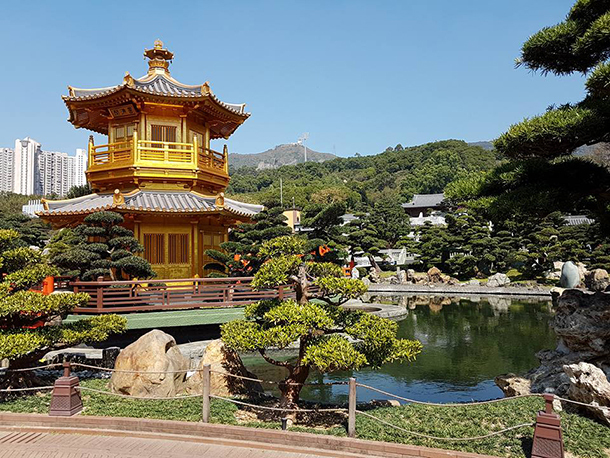 A favorite subject for any Hongkong Photo Gallery, this temple cannot be missed! 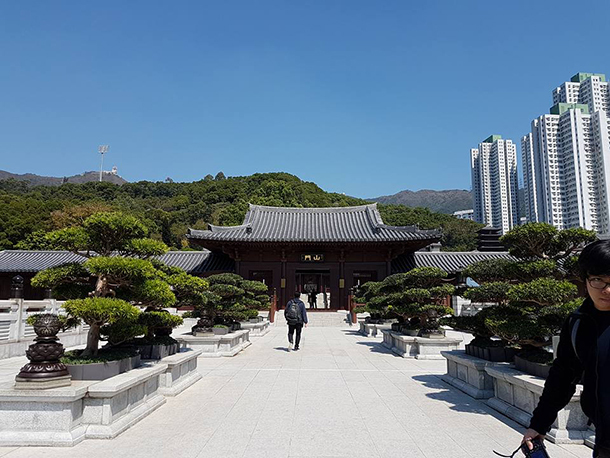 Entrance to the Nunnery from the Nan Lian Garden. 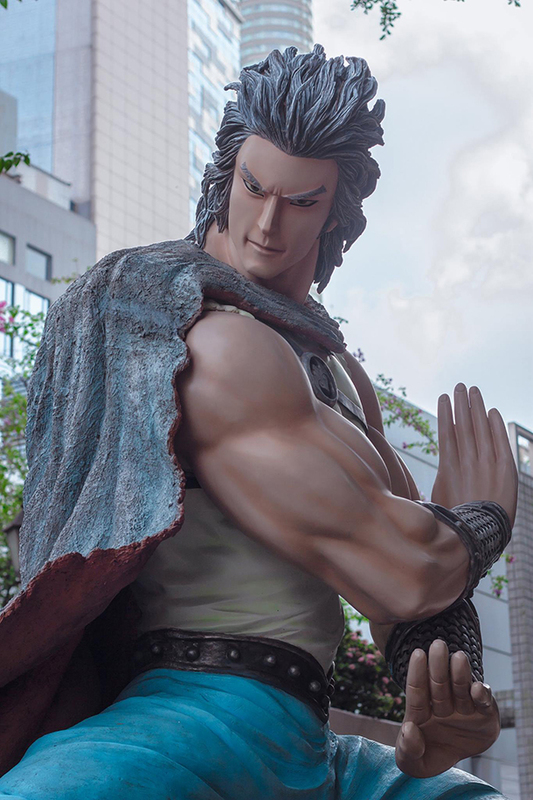 Statues at the Hongkong Avenue of Comic Stars in Kowloon Park. 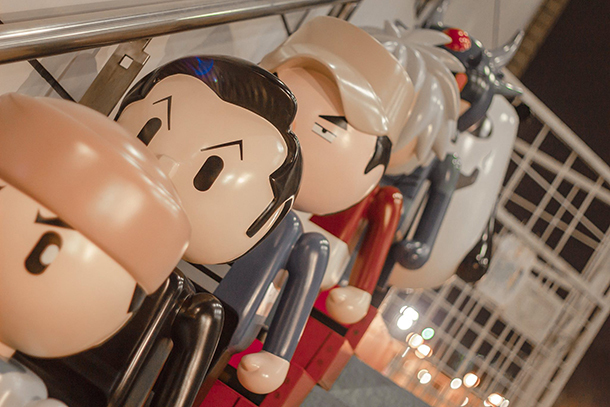 Several life-sized statues of Hongkong’s favorite Comic Characters can be found here. 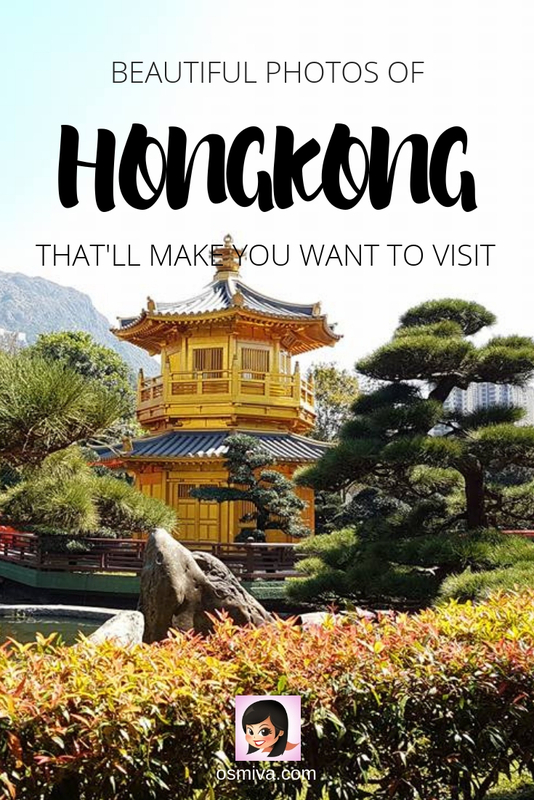 Perfect addition to your very own Hongkong Photo Gallery! 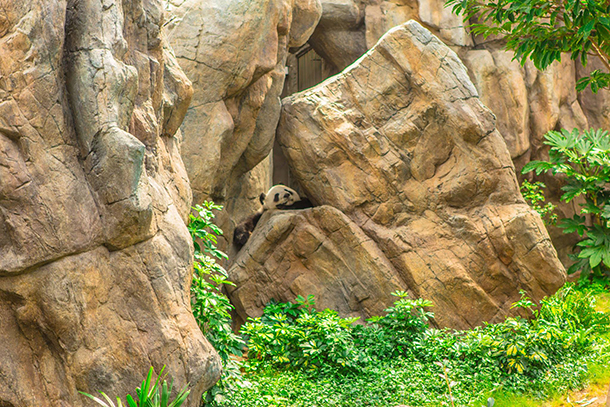 Cute photos of Hongkong Ocean Park’s panda. Fountain at the entrance to the Happiest Place on Earth! 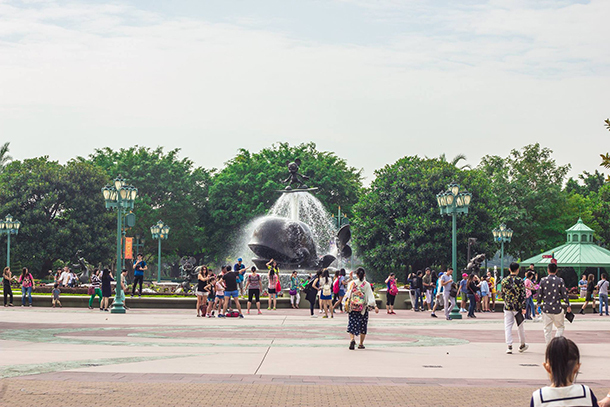 Landmark in Tomorrowland, one of Disneyland‘s themed lands in Hongkong. This is where you can enjoy rides such as Buzz Lightyear Astro Blasters and Hyperspace Mountain. 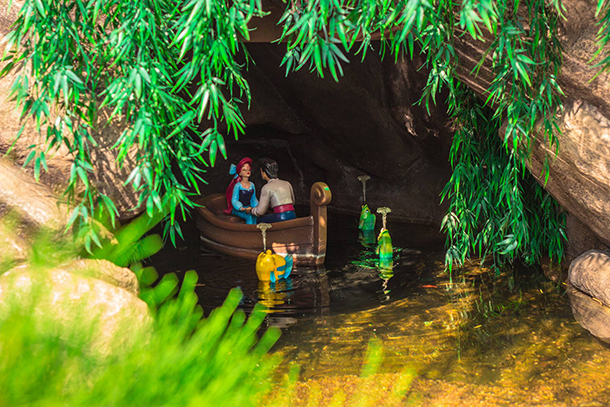 The Little Mermaid at the Fairy Tale Forest! 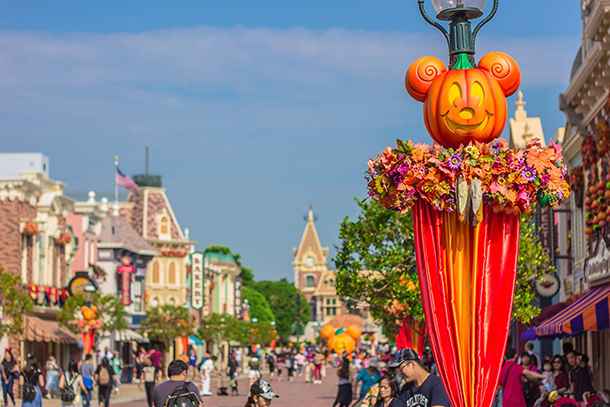 Decoration at the Main Street, U.S.A during Halloween! 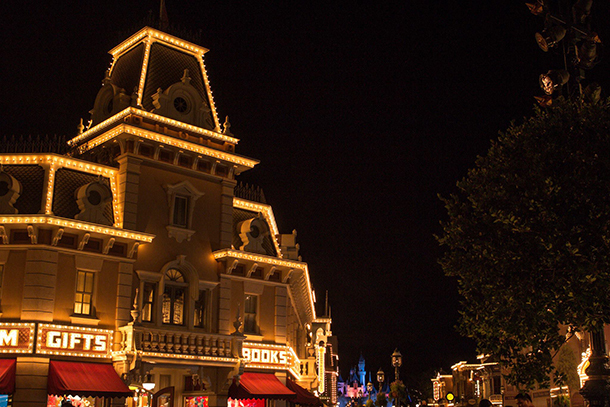 The ever-popular Sleeping Beauty Castle where the Disney in the Stars is showcased at night! 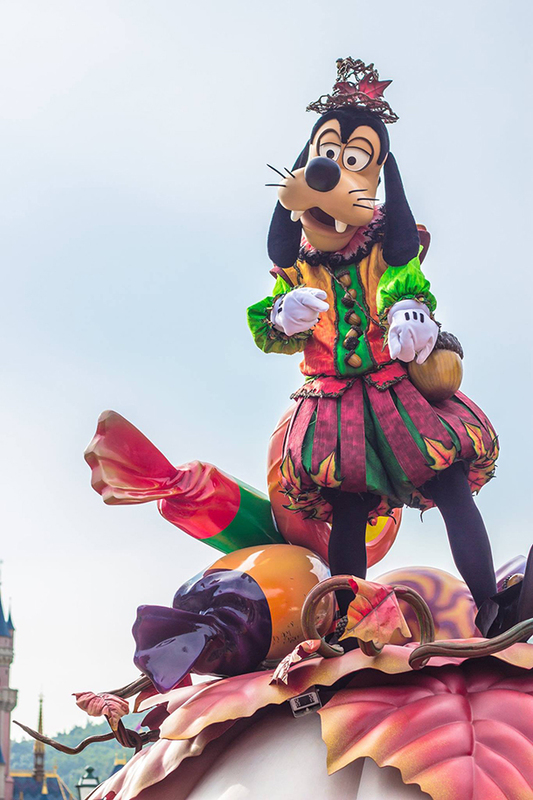 All-time favorite and Disney’s most popular character, Mickey Mouse during the Grand Parade. 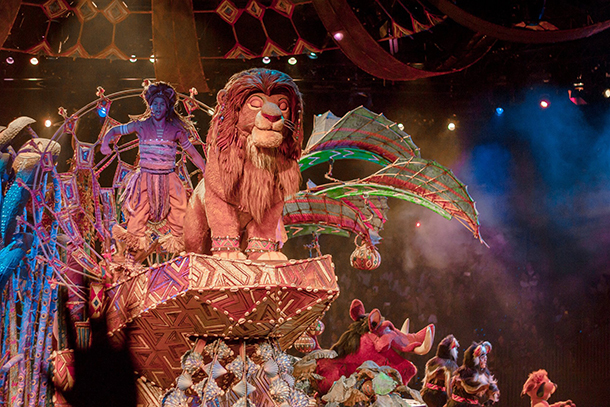 Simba at the ‘Festival of the Lion King’ show. 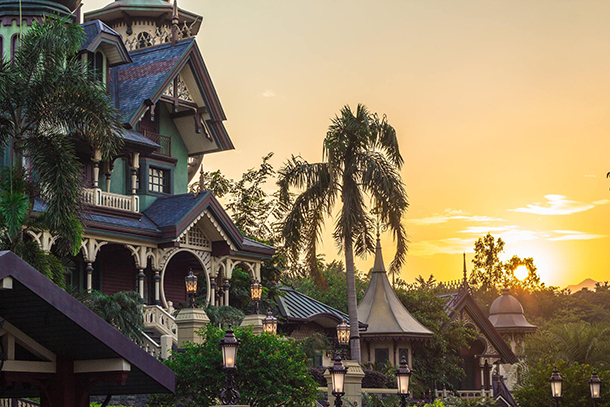 Amazing sunset captured at the Mystic Point with the Mystic Manor on full view. Hongkong Disneyland at night. 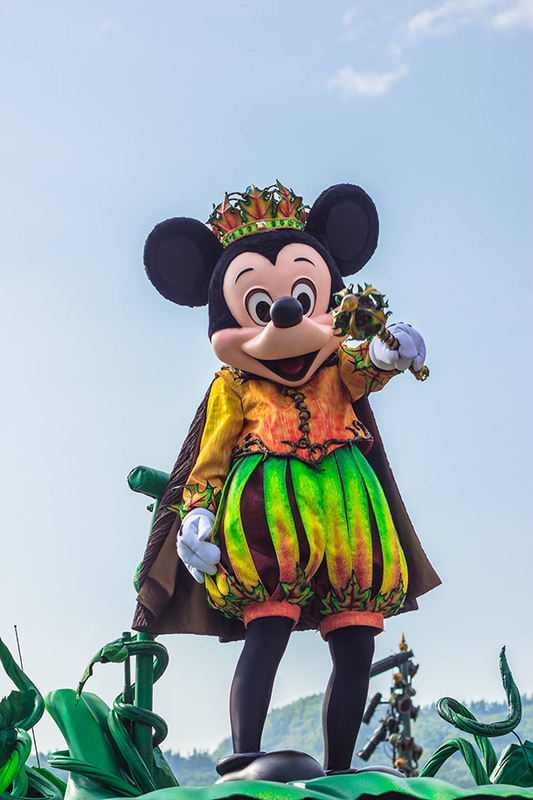 Photo taken right after the magical Disney in the Stars! I hope you enjoyed this short Hongkong Photo Gallery as much as I enjoyed collecting it. 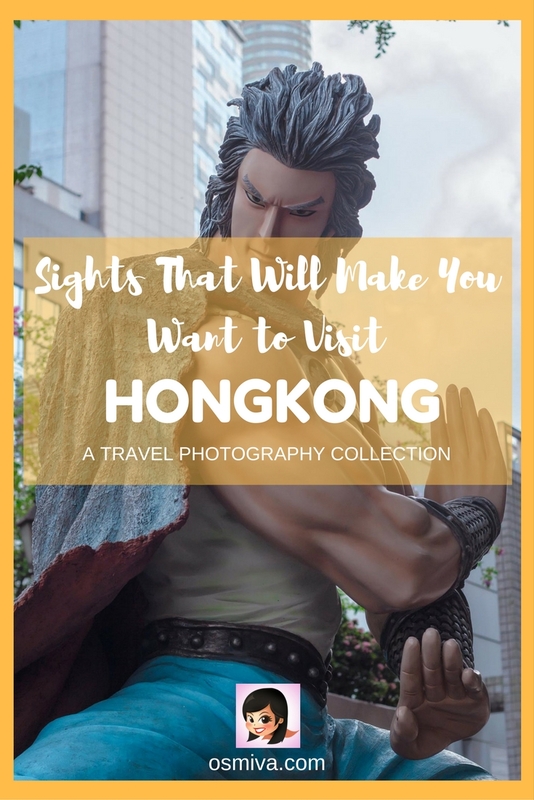 Looking back, I have come to realize that we were not able to take a photo of all the amazing places we’ve seen in Hongkong as showcased in this Gallery. Most of our time was spent enjoying it– which should aways be the sole purpose of any travel that we go to. 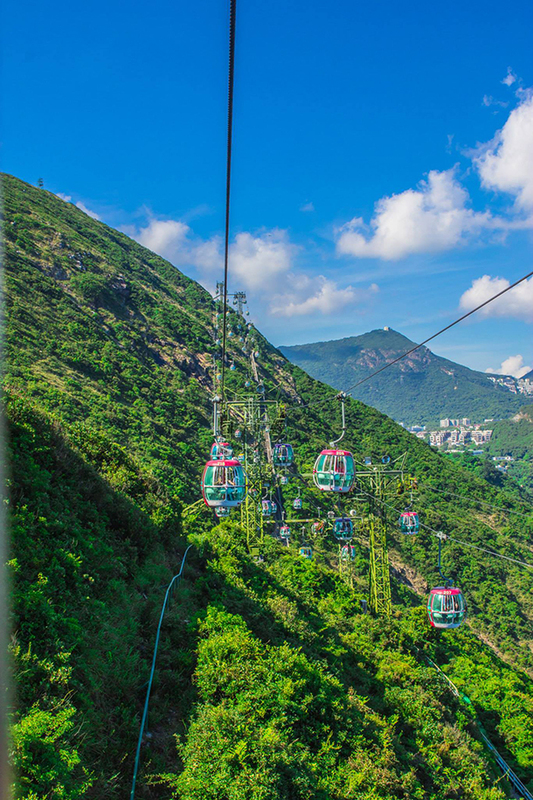 Admittedly, there are still sooo many amazing places in Hongkong that we haven’t visited yet. Unexplored places that we still need to go to… And our itchy feet will surely love to see it all! Any recommendations you can suggest to our readers? Share it on the comments below! Hong Kong looks to me like a peculiar mixture of the West and the East making you wonder how is it going to develop further in the future. Nice pics! Truly lovely pictures. I do feel like going to Hong Kong right away. BUCKET LIST for sure! I need to get out that way! Your pics are gorgous! These sites are breathtaking! 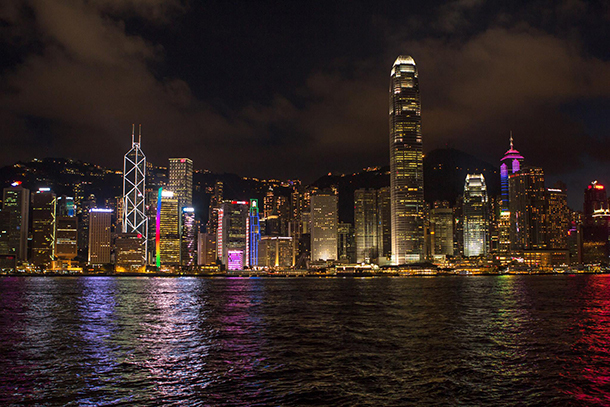 Hong Kong is now on my bucket list! I went to China a couple years ago but didn’t make it to Hong Kong. I’m hoping to go back soon and see this amazing place. Thanks for sharing your photos, they’re beautiful! 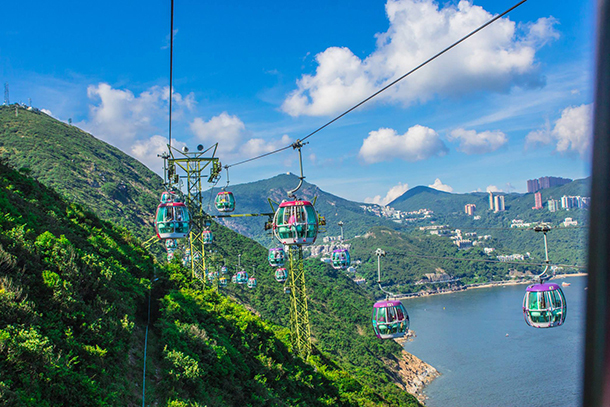 Between the beautiful skyline, gondolas, and awesome Disney experiences Hong Kong definitely looks like the place to be! 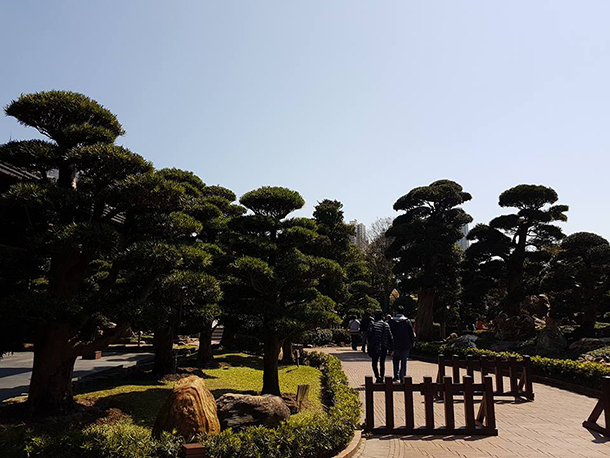 I’m in Taipei right now, so I’m not too far… maybe I can plan a weekend trip! Such beautiful photos! Thank you, Dory. Well, maybe you could! 😀 There’s soo much you can also do on a weekend.. 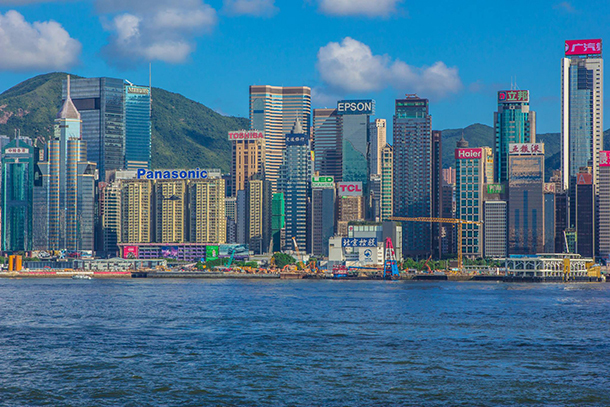 I haven’t been to Hong Kong yet but I’d love to someday! It definitely has so much to offer! What a wonderful post. Your photos are amazing. We went to Hong Kong for 4 days when we lived in China. Kind of a Visa reset thing. 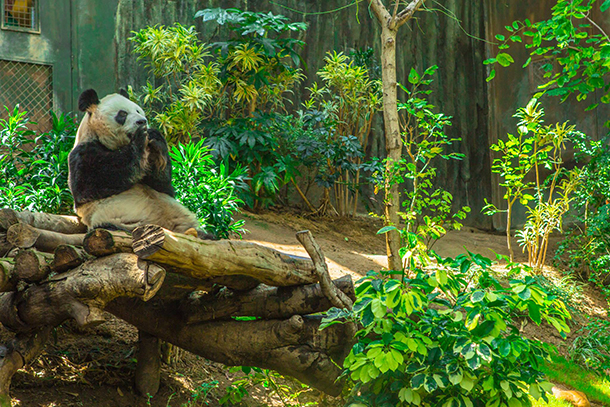 We saw several of the things you photographed and I got chased by a one armed monkey in the Kowloon forest. That was one grumpy monkey. Your pictures are really lovely. 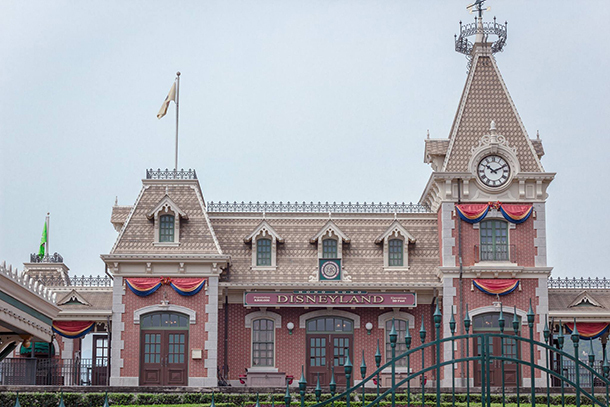 Through I am already a senior citizen, I love seeing or visiting places of make-believe like Disney Land. 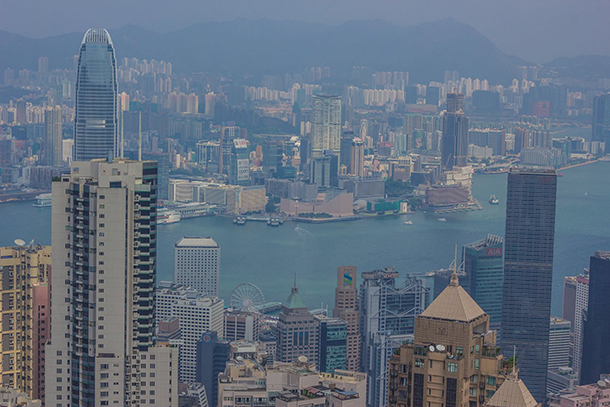 Hong Kong is another place I love to pay a visit too. 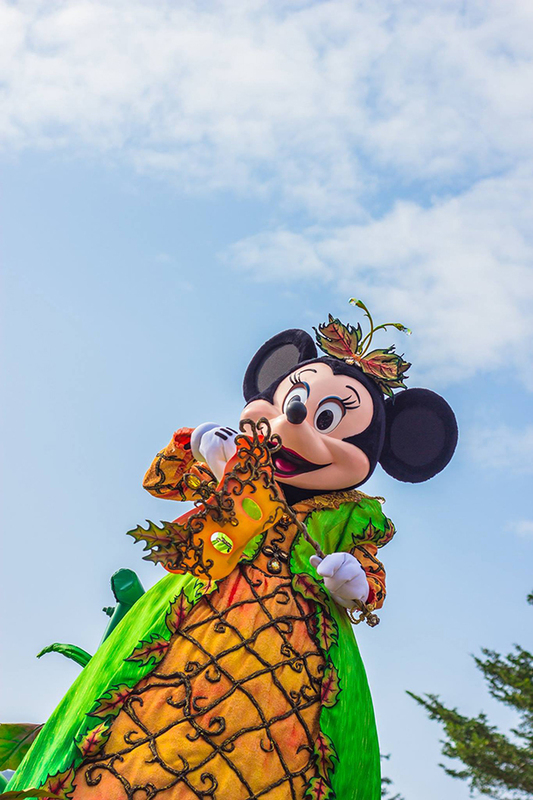 Our daughter who is already working in Hong Kong has already gone to Disney Land and we enjoy and entertain much of the pictures she has captured from those places. 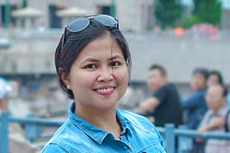 U make me wanna go HK again.. Such a lovely place to visit.. I had such a short layoff run Hong Kong. I didn’t get to leave the airport. I would love a chance to tour the city and see the beautiful skyline. 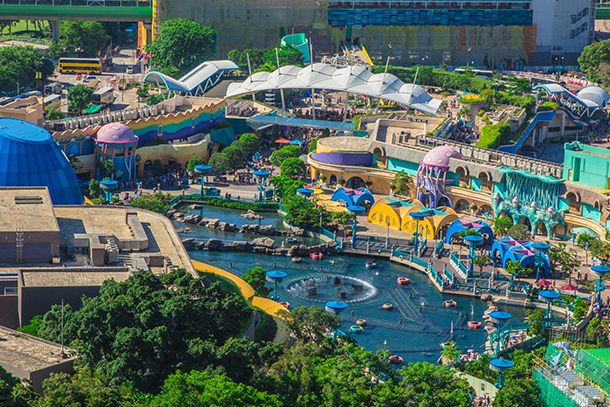 I’ve also heard Hong Kong Ocean Park is really amazing. HK was the very first country I visited when I was back in high school. I went back a couple of years back with my own family to visit HK Disney. Didn’t know about that panda in Ocean Park. Will visit. 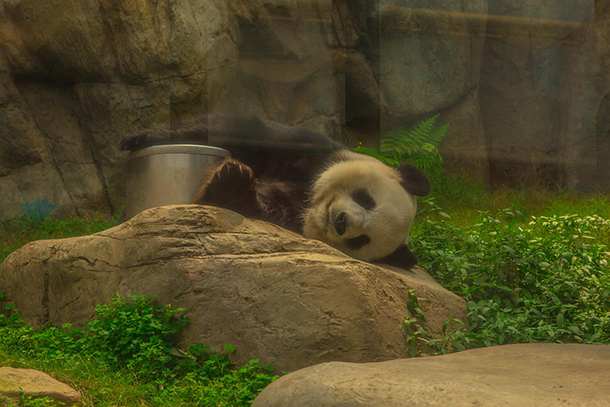 I really like your pictures and I really hope to see a panda one day. I hope the panda is not alone out there. It is a beautiful, albeit expensive city. I’d visit even without a recommended list. You did a fine job. Colorful Hong Kong, I was many times there, but nice to see that things don’t change a lot over time. My last visit was 2000. Love this so much to the fullest of my heart. 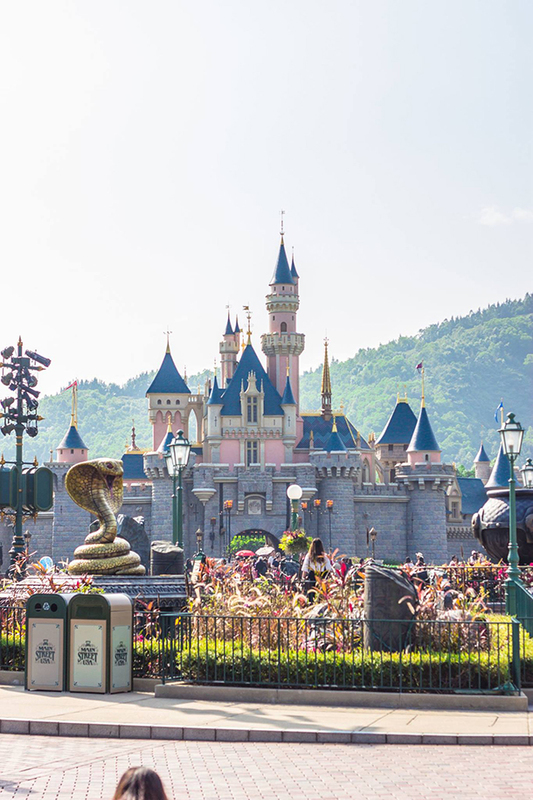 It’s a beautiful place, I love the climate, the foods, and also disneyland is one of the most popular place in Hongkong that I would always wanted to visit.